LG's Windows 8 powered tablet/notebook will hit store shelves in Korea this week. 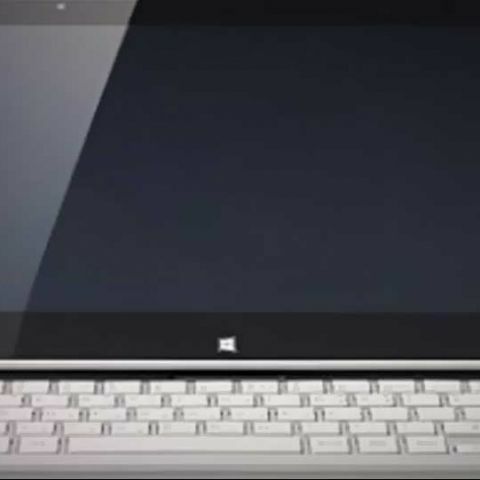 The device will run on the full Windows 8 OS and not RT. It will house a slide out keyboard. LG Electronics will be showcasing its own interpretation of a tablet-notebook hybrid device at Mobile World Congress (MWC) in Barcelona. Called the Tab-Book, the device boasts of LTE connectivity. The device also has a slide out keyboard. 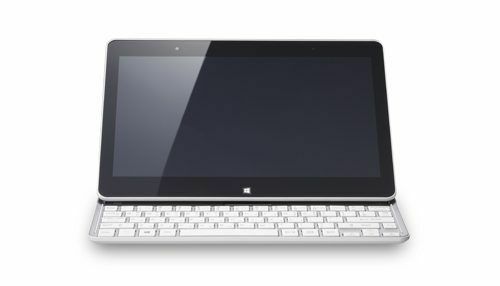 Unlike the Sony VAIO Duo 11, the LG Tab-Book doesn’t have a pointing stick in the middle of the keyboard. If you need to interact with display, your going to have to touch it. The LG Tab-Book will run Windows 8 on Intel Core i5. It features a 5-point multi-touch IPS screen. The display has a 178 degree viewing angle. A simple press of the Auto-Sliding button reveals the keyboard, which emerges from behind the screen for instant touch typing action. LG’s new LTE-enabled Tab-Book will be available this week in Korea, with additional market availability to be announced at a future date. No price of the device has been released. We have had some hands on time with the Sony Vaio Duo 11, which is Sony’s version of the tablet/laptop hybrid. You can check out our first impressions of the device here.